Good pamphlet and great action. I broke the ice 🙂 Thank you too! Cheers Mich – is that South Africa you refer to? wonderful poem! loved it and I am usually not one for much of poetry! Thanks for the post and the reminder which we all need no matter how conscious we may strive to be – just where is that vague undefined place, “away” when we discard our unwanted things? It can be no other place than in our own home, the very bosom of our Mother. Indeed, look at what “you” or rather we have started…. do we see it? If so, what are you/me/we doing about it? 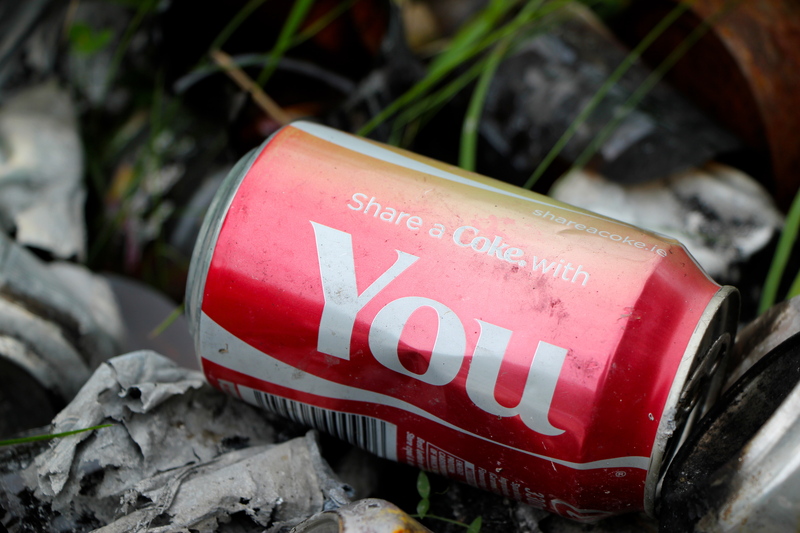 Litter makes me so sad and angry… thanks for sharing your poem and photos. We have an old commercial here in Canada where a car is driving along a curvy road and out the window they throw a tray of fast food garbage; the next scene is an old Indian sitting atop his horse and tears stream down his face. It always affected me and to see people trashing their own home is beyond me. We’ve a ways to go, I fear…. What is it in us that makes the “virus spread”? Could it be that as we create our default future, however ugly and imperfect it may be, we act and behave in a manner to make it come true? Great poem, but sadly true ! I vaguely remember visiting Singapore around 1975 and there was a $500 fine for dropping rubbish (if I remember rightly) – worked well. Perhaps councils should spread the word. Yes, I guess you are right (in the policing), MM. Plaster is off my arm and I can use it freely (so the fracture clinic Dr said yesterday), but will be 10-14 days before the bruising and pain dissipates. I just started typing again tonight, but I think it will be quite a few days/weeks before I can hold anything really heavy. Hope to go out walking with my tiny P & S Powershot camera in the next week or so. I notice the bluebells are out in full bloom when I walked to the hospital yesterday, so I daresay I am missing lots of lovely fresh Spring flowers, MM.